Frankly, it seems Honda got caught with its pants down. As the market made its seismic shift to crossovers, the company continued to concentrate on cars, adding but one entry of the crossover variety in the past 15 years. As a result, today’s Honda lineup of 10 vehicles contains only three crossovers. But Honda has moved to correct that obvious oversight by bringing back a name from the past and attaching it to a model based on one from the present. If you look at Honda’s current crop of crossovers, you’ll see a hole. At the subcompact end is the HR-V, introduced for 2015. Filling the popular compact role is the CR-V, which for most of its 20-year existence has stood as the best-selling example in its class – and oftentimes, of the breed. Topping the chart is the midsize Pilot, also a long-running favorite, offering three rows of seats for up to 8-passenger capacity. You see it, don’t you. The “hole” is the lack of a traditional 2-row midsize crossover that would go head-to-head with such stalwarts as the Ford Edge, Hyundai Santa Fe (nee Santa Fe Sport), Jeep Grand Cherokee, Nissan Murano, and Toyota 4Runner, and the new-for-‘19 Chevrolet Blazer, which revives a name from the company’s past. Passport is essentially a Pilot with six inches and a third-row seat removed from behind the rear axle. 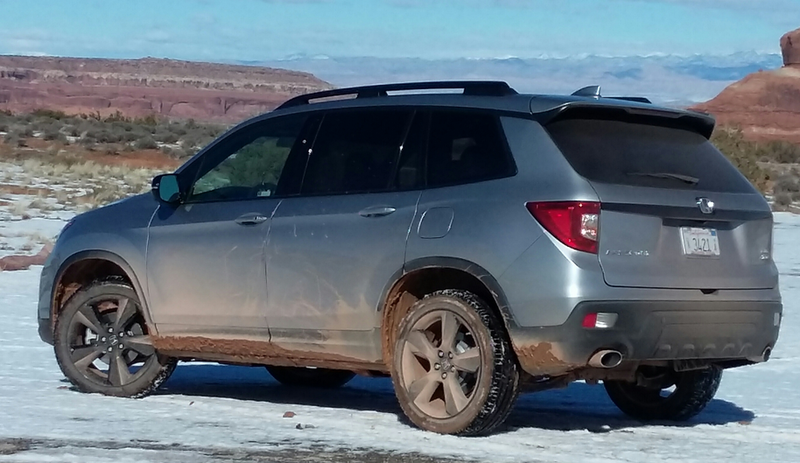 That and ground clearance raised by nearly an inch to 8.1 inches (7.5 with front-wheel drive) gives the Passport more off-road capability — something we were given ample opportunity to experience. To fill that hole, Honda sort of took the easy way out … or perhaps the fastest. For the new Passport – which also revives a name from the company’s past – is essentially a Pilot with the third seating row and six inches excised from behind the rear wheels. 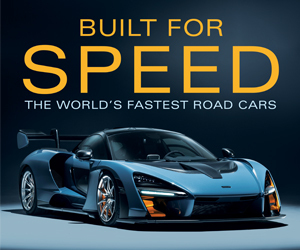 As such, it rides the same 111-inch wheelbase and is powered by the same 280-horsepower 3.5-liter V-6, which works through a 9-speed automatic transmission to drive either the front wheels or all four. To differentiate it, the Passport has distinct front-end styling intended to project a sportier, more rugged demeanor, something Honda is backing with greater off-road capability thanks to increased ground clearance and sharper arrival and departure angles. Four trim levels of the 2019 Honda Passport will be offered. Notably standard on the base front-wheel-drive Sport ($33,035 including the $1045 destination charge) is Honda Sensing, the company’s fairly comprehensive suite of high-tech safety features, many elements of which are optional or not offered on some of the Passport’s aforementioned rivals. Also standard are keyless access and starting, remote engine start, tri-zone automatic climate control, 8-way power driver seat with lumbar adjustment, and 20-inch alloy wheels. Added on the $37,455 EX-L – expected to be the top seller in the line – are leather upholstery, power sunroof, power liftgate, blind-spot alert, driver-seat memory, auto-dimming inside mirror, heated front seats and mirrors, Apple CarPlay/Android Auto connectivity, satellite radio, Homelink transmitter, and rear-seat window shades. Jumping to the $40,325 Touring brings a navigation system, HondaLink telematics system, hands-free power liftgate, front and rear obstacle detection, premium audio system, heated rear seats, and wider tires. AWD is a $1900 option on all three of the aforementioned models. The top-line Elite ($44,725) comes standard with AWD, and adds ventilated front seats, heated steering wheel, Qi wireless phone charging, rain-sensing wipers, and auto-dimming outside mirrors. Audio and climate controls could be a little easier to use, but at least they’re easy to reach. Lots of interior surfaces are padded, and Passport excels in cabin storage space. There’s adequate room in front and generous space in back, where a flat floor provides more foot room to a center-seater. Aside from size and a slight price difference, the Passport and Pilot are very much alike. Which means the Passport is a darn good vehicle – for many of the same reasons the Pilot is – with one notable exception. Standard on the Passport is a 9-speed automatic transmission that’s only found on higher trim levels of the Pilot, where lower-level models get a 6-speed. We’ve not been fond of the 9-speed transmission in any of its applications – including those in sister division Acura’s. Although we noticed some ragged shifts on our preview test drive, by far the biggest problem is very delayed downshifts at midrange speeds; nail the gas at 35 mph to get through a yellow light, and you’ll still be “coasting” as you finish crossing the intersection; at 55 mph, it delays passing response. We found this to be far less of a problem if you put the transmission in Sport mode, but that means you’re driving in a lower gear all the time – which adds engine noise and decreases fuel economy – and you have to remember to reset it to Sport every time you start the vehicle. As mentioned, in other ways the Passport is very Pilot-ish. The V6 engine is strong and smooth, and its stop/start feature (which shuts the engine off at stops under certain conditions to save fuel) is fairly unobtrusive. EPA fuel-economy figures come in at 20/26/22 for front-drive models, 1 mpg less with AWD. 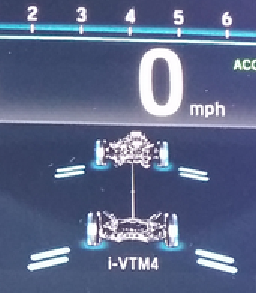 A neat graphic can be called up on the instrument panel that displays where the i-VTM4 system is proportioning power. How the suspension tames potholes will have to await a local test (the roads encountered on the preview drive being fairly smooth), but an off-road segment of our drive showed the Passport to be quite capable in the rough stuff. Aiding in this regard is Honda’s i-VTM4 AWD system, which works with Intelligent Traction Management to proportion power to the wheels differently based on the type of surface: Normal (street), Snow, Mud, or Sand. Taking away six inches (actually 6.2) and the third-row seat from the rear of the vehicle leaves the Passport more maneuverable, and also allows for a huge amount of underfloor storage space in the cargo area. And when it comes to underfloor storage, not all space is created equal. Cargo space and versatility is a strong point. The tested top-line Elite includes power-folding rear seat backs (via a switch by the tailgate) and a hands-free power tailgate. Folding the second-row seat backs leaves a flat load floor that’s wide at the rear, and there’s exceptional “hidden” space under the floor. The beauty of Honda’s “space” is that it’s comprised of a huge bin that stretches side-to-side across the rear of the vehicle, with another (which requires a more awkward lift of the floor panel to access) in the forward-left corner. Meanwhile, the spare tire – which has a “bowl” in the center for more storage space — sits in the forward-right corner, meaning it’s a little more difficult to access if you need it, but how often would you need it … at least compared to how often you use underfloor storage? So good call, here. Also aiding in the cargo area are sidewalls that are wide at the rear and include lower bins, available power-folding rear seat backs (which result in a flat load floor), power liftgate, and even a hands-free power liftgate. In terms of cabin storage, the Passport is also very accommodating. Although the glovebox is fairly modest in size, there’s a large console box containing Aux/USB/12-volt plugs, two console cupholders, a forward console bin under USB/12-volt plugs, and a dash bin with available Qi wireless charging. Furthermore, the front doors not only have map pockets with cupholders, but also handy mid-level bins. Passenger space is mostly great, though really tall drivers might wish for more legroom. Inner armrests flip down from the sides of the seats, and front-seaters can have heated and ventilated seats, the driver a heated steering wheel. Visibility is great to the front corners and good in other directions. Aiding the latter is a wide-angle 180-degree rearview camera that’s a great help when backing out of parking-lot spaces, as you can see both ways down the aisle, and the center rear-seat headrest lowers to overlap the seat back to clear the view out the hatch window. There’s also a view straight down to see a trailer hitch (Passport has a 5000-lb towing capacity), but unfortunately, no 360-degree camera system is offered. Most “touch” surfaces are padded, though the overall look is somewhat bland – at least with our test vehicle’s all-black color scheme. In back, headroom and legroom are very good even behind a full-rearward front seat, and a flat floor aids in fitting three across. Available features for those “back there” include separate climate controls, heated seats, two USB ports, a 110-volt (household) outlet, seatback pouches, bins and cupholders in the doors, and door-window sunshades. Furthermore, the seat can slide fore/aft a few inches to balance legroom and cargo room behind it, and the ride height and tall door openings make entry and exit a breeze. Audio and climate controls are mounted high, within easy reach, but they aren’t especially easy to use. The audio system lacks a tuning knob, and you can’t combine AM/FM/satellite stations together into a “Favorites” list. Climate controls are of the flipper or repetitive-step pushbutton variety rather than more convenient knobs. Being based on the Pilot – long a Consumer Guide Best Buy – certainly heads the Passport in the right direction. And though its base prices start a little higher than those of most rivals, the Passport includes more features, and higher-line models likewise offer a lot for the money. 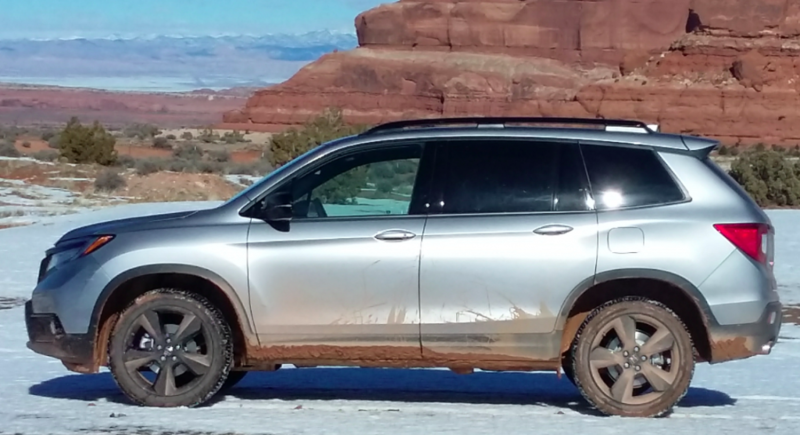 So, while Honda’s five-passenger midsize SUV may have been a long time in coming, it certainly appears to be worth the wait. 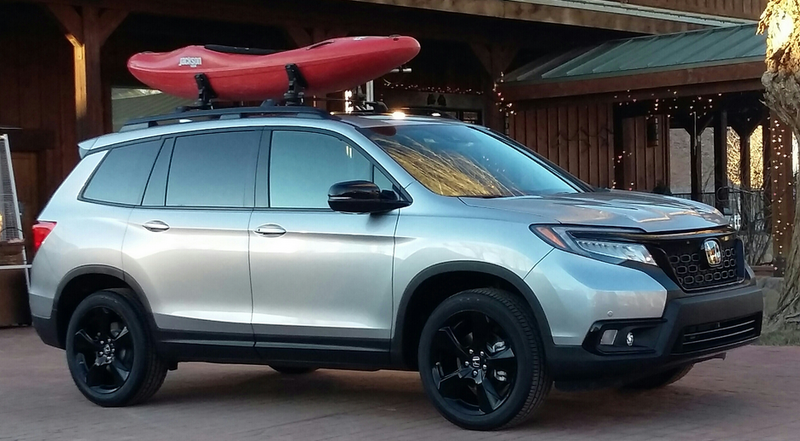 Honda positions the Passport as sportier and more rugged than the smaller CR-V or larger Pilot, and it offers a fine blend of performance, room, and features at very attractive prices. Written by: Rick Cotta on January 31, 2019.on March 22, 2019.